Since I stopped pursuing academic interests after college, I’ve always tinkered with solving big problems through technology. You know, the typical Silicon Valley bug. 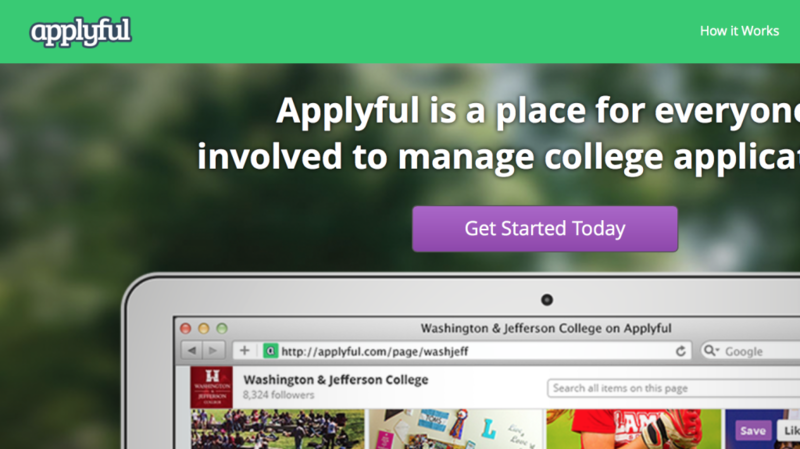 Applyful is a research management platform for college applicants and their supporters. I came up with the idea when applying for business school in Fall 2009. After realizing how archaic the process was, despite having access to new technologies like synchronized file sharing, web bookmarking, and collaborative file editing, I set out to build a solution. In 2010, I received a grant from the Bill & Melinda Gates Foundation to build out a prototype and launch it to students around the country. After launch, my team received the first place prize at the College Knowledge Challenge in Los Angeles. Weekly curation at the intersection of innovation, libraries and labor.